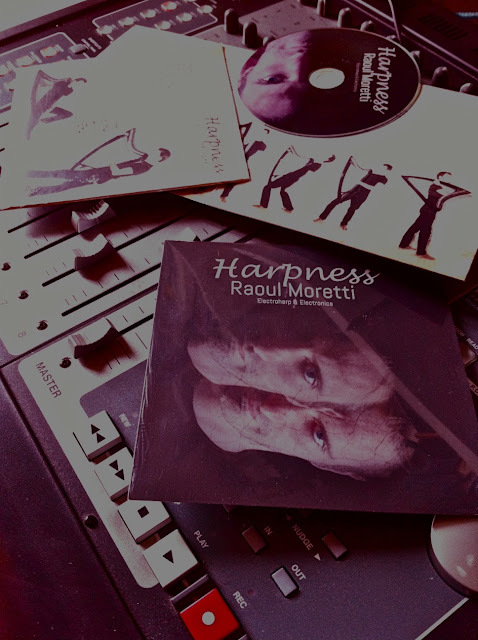 Michele Bertoni: Harpness by Raoul Moretti is finally out! 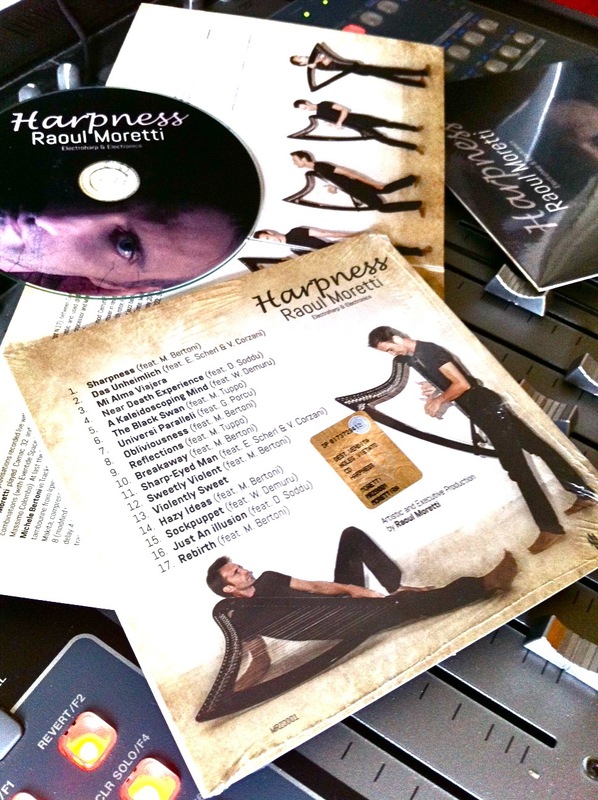 Harpness by Raoul Moretti is finally out! 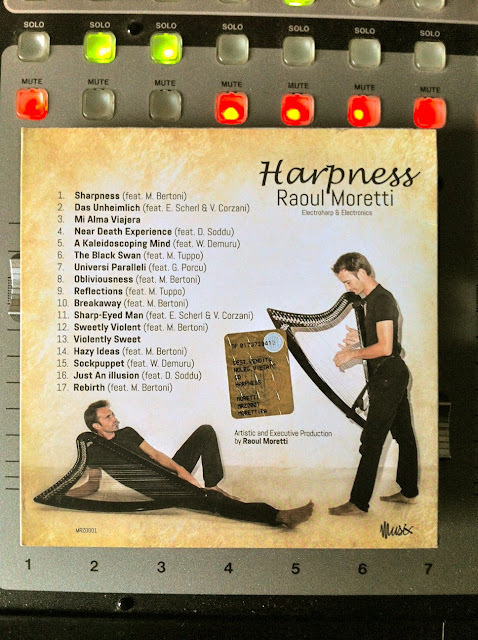 Really happy to let you know that new cd "Harpness"
by the Unconventional Harpist Raoul Moretti is finally out! 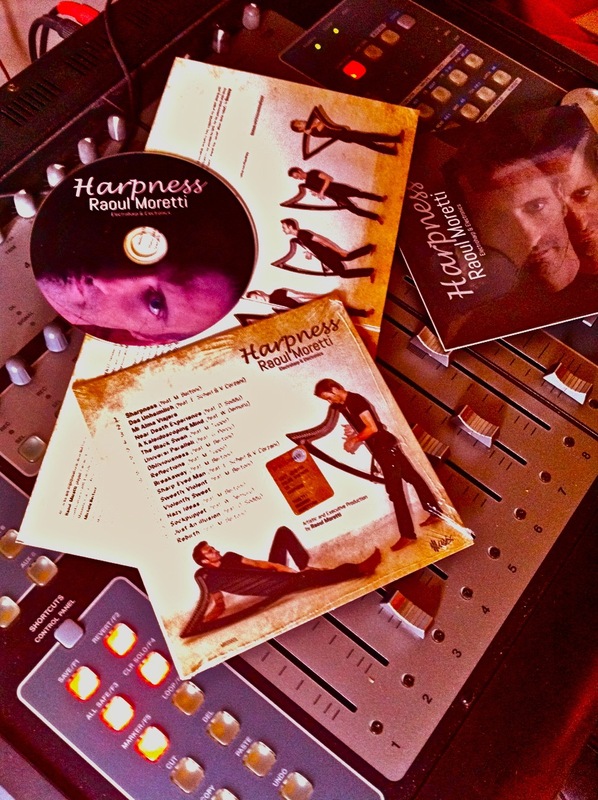 Harpness is available NOW on ITunes and Amazon check it out! This friendship has started in spring 2015 between Como and Cagliari. "Breakaway" - "Sweetly Violent" and "Hazy Ideas". choosing me as partner in this adventure around the Harp-ness! Giovanna Manca. Mastering by Mr Paolo Siconolfi. please visit his official website or his facebook account. This is the video that Moretti with Giovanna Manca has edited on Sharpness. Enjoy dudes and if you like to leave a comment just do it! 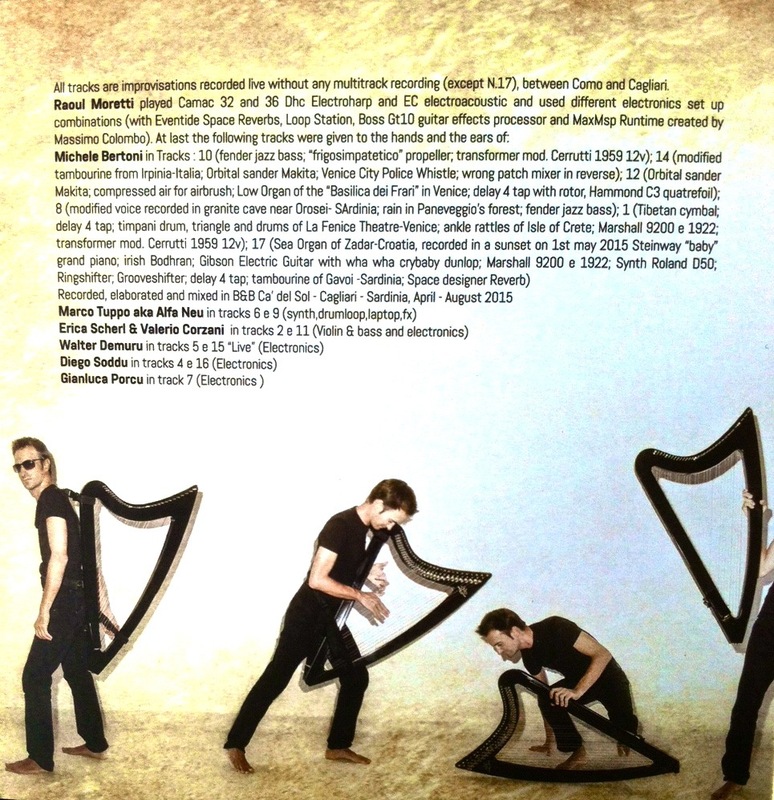 Estatica Enciclopedia della Musica Italiana (italian) by C.Milano.